Their first international store will open next month. Chapati Man has announced that they have sold master franchise rights to a consortium led by the international cricket commentator Roshan Abeysinghe to open fixed food-to-go sites and food trucks across Sri Lanka. 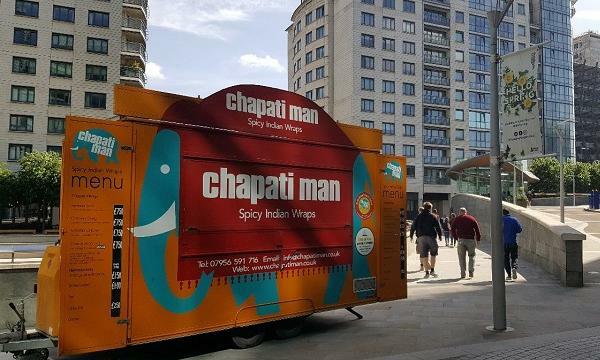 “It’s the next logical step to take the brand from a national level to a worldwide audience and is yet another exciting step in the already hugely successful, Chapati Man journey. The Sri Lankan economy is currently booming and for Chapati Man to be a part of this is a huge achievement,” Chris Rai, owner and founder of Chapati Man, said. 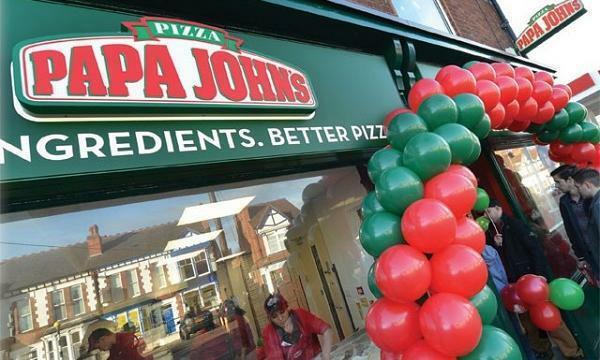 The first store in the country is slated to launch on December 2018. “We consider this to be an excellent opportunity for the Sri Lankan consumer who is bound to enjoy a wholesome and healthy meal at an affordable price. Our thanks to Chris and Andrea for the confidence placed in us on their first overseas appointment,” Abeysinghe said.